First trailer for the latest entry in Warner Bros' monsterverse. Following on from Godzilla and Kong: Skull Island comes the latest entry in Warner Bros' monsterverse - Godzilla: King of the Monsters. 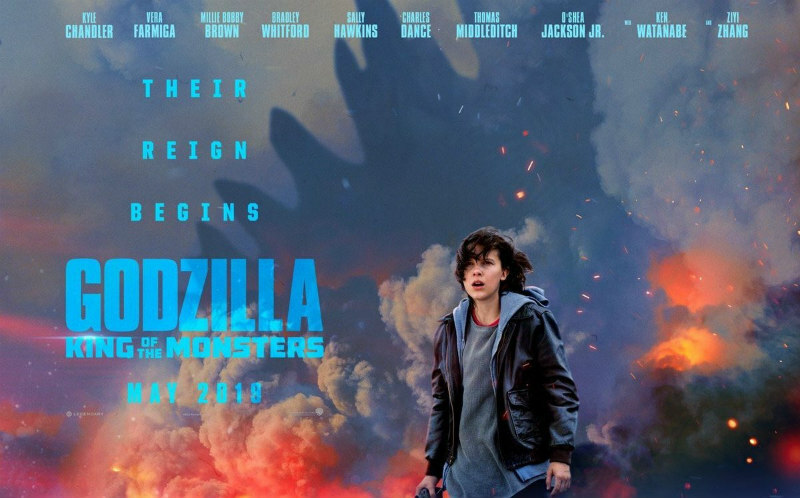 This one sees Godzilla battle the classic Japanese monsters Mothra, Rodan and King Ghidorah, while the human cast features Millie Bobby Brown, Vera Farmiga, Sally Hawkins and Bradley Whitford. 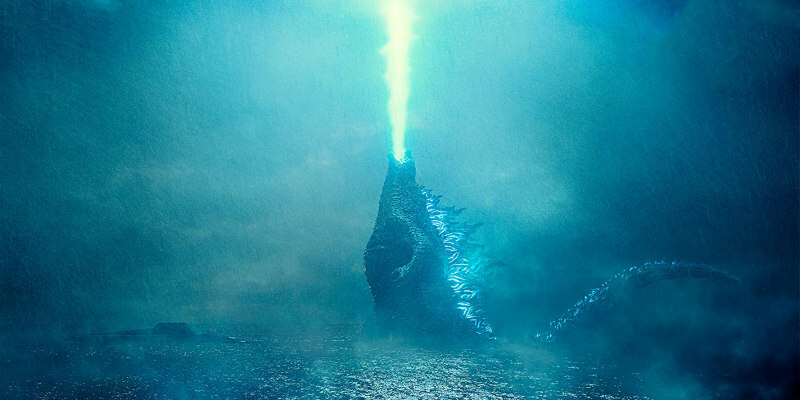 Godzilla: King of the Monsters stomps its way into UK/ROI cinemas May 2019. Check out the first trailer, fresh from San Diego Comic-Con, below.